The English progressive rock band, Renaissance continues to amaze audiences all around the world. 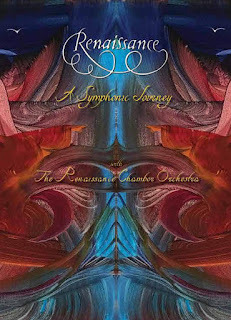 The band's history dates back nearly fifty years, but they felt renewed on their latest tour, last year, which was captured for a new 2-CD/DVD release titled "A Symphonic Journey." It was recorded at the Keswick Theatre in Glenside, PA in October 2017 and showcases the band covering their classic material, but this time with the specially assembled Renaissance Chamber Orchestra. The 11-track set begins with the orchestra warming up the crowd with the "Prologue," as lead singer Annie Haslam joins in with her voice as her instrument. Renaissance then dive back to the mid-seventies for a wonderful rendition of "Trip To The Fair," as the addition of the orchestra fills in on the instrumentation perfectly. They stick to that decade with the classical/pop feel of "Carpet Of The Sun" and the gentle ballad "At The Harbour." They close out the first half of the show with the twelve-minute progressive masterpiece, "Symphony Of Light." Renaissance touch upon one of their earliest tracks with the acoustic, folk-based harmonies of "Island," before delivering one of the show's highlights, a magical ten-minute version of "Mother Russia," which showcases the orchestra wonderfully. They finish up their show with the epic power of "Song For All Seasons" and grace of "Ashes Are Burning." 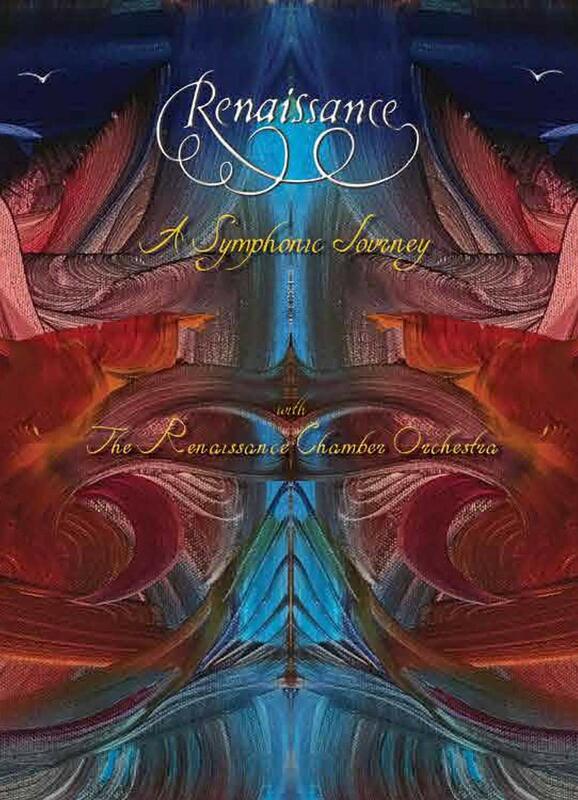 To find out more about Renaissance and their latest live release "A Symphonic Journey," please visit cherryred.co.uk.